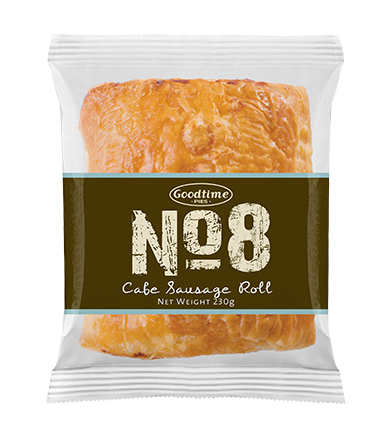 When you need a BIG No Bull feed grab one of our No.8 pies. They are a whopping 230gm and packed full of tasty meat. Up at the crack of dawn working hard casting out, reeling in, casting out again and again. Phew, hard work -it’s time to break out the No.8 Steak pie. Heat her up in the fry pan or billy, don’t burn the bottom, sweet as. Back in to it, got the edge now, you fish haven’t got a show. Watching the rugga, got the mates around, what a racket those guys are just one big noise. Better break out the pies to shut em up. The good old No.8 Steak n Cheese will do it. Oh no, pie everywhere we just scored a try! Building’s hard yakka – sure can work up a hunger pretty quick. “Hey apprentice boy! Down tools and go grab us all one of those No.8 Mince pies from the shop and make it quick….And hey, put it on the bosses tab”…. ”Fencing”, my favourite job on the farm. Gotta keep those cattle in otherwise Goodtime won’t have enough beef or milk to make those grouse No.8 Mince n Cheese pies. Time to relax its been a hard day watching all those other guys on the tools….well somebody has to supervise…Thank god for my mancave. A man’s gotta have some downtime. Now where did I put that No.8 Bacon & Egg pie…gotta keep me energy up. The kids have been in here I can tell. Gotta change where I keep the key. Where’s me tools checklist? Aww no way the No8 screw driver is out of place. That’s it!!! …change the locks and add some more. 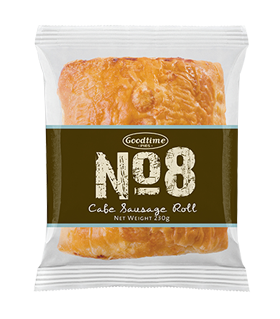 Now I’m really stressed – where’s that No.8 Sausage Roll? Stress makes me hungry and these babies are just the ticket. We Are The Goodtime Pie Co. 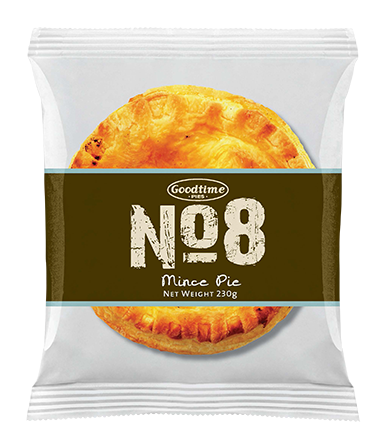 The Goodtime Pie Co. NORTH Ltd. 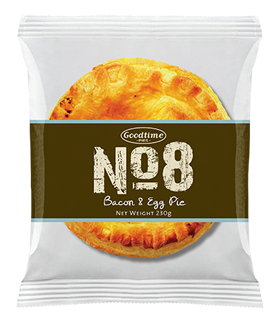 The Goodtime Pie Co. SOUTH Ltd.